Hope everyone had a Gong Xi Fa Cai Chinese New Year, and I’m excited to share about March 2013’s Eczema Support Group sharing session! For this session, we have a special guest- Nurse Sister Wong. Sister Wong has volunteered her time and expertise to share her experience taking care of patients with eczema, from mild to moderate to severe patients. 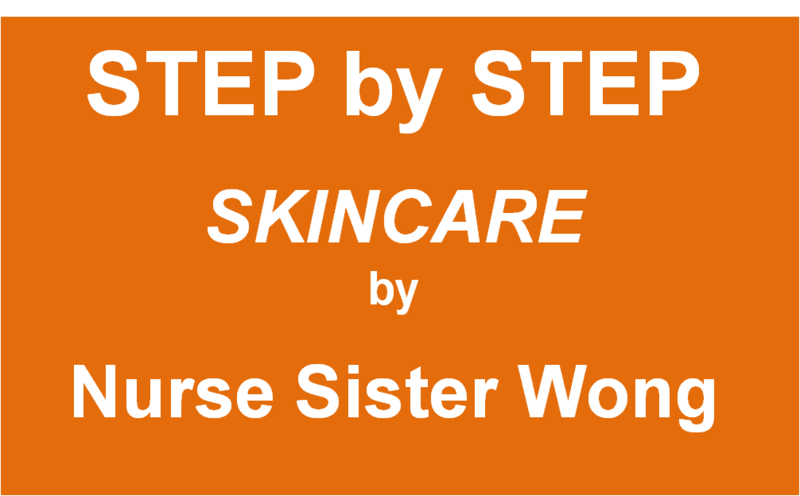 She will share practical skin care tips and offer a systematic step-by-step regime for taking care of your child’s skin. More on Sister Wong: She is the Senior Nurse Educator at National Skin Center and trained in Dermatology and STI (Sexually Transmitted Infections) Nursing in UK. She had spent many years in the inpatient nursing care in CDC and currently based in outpatient services in National Skin Centre. She is also in charge of training programmes for the nurses in Dermatology. 2. 10.15 – 11.15am Sister Wong will share her STEP-BY-STEP REGIME. We can relax (especially me) and learn from her. Be prepared with your question, and be straight to the point with it as I’m sure many more parents are eager to ask Sister Wong!